If you are looking for an after-hours activity, consider visiting the "Montreal Couture" exhibit at the Montreal Museum of Fine Arts. 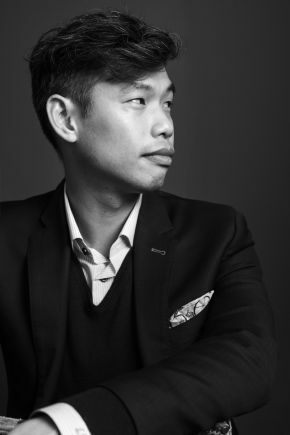 Nathon Kong, BSc(AgEnvSc)’07 who graced our "stage" at Founder's Day (2016) and TedX Sainte-Anne-de-Bellevue (2018), is one of ten artists featured. He " is the founder of the eponymous high-end custom men’s suits label that has exploded onto the Montreal fashion scene".